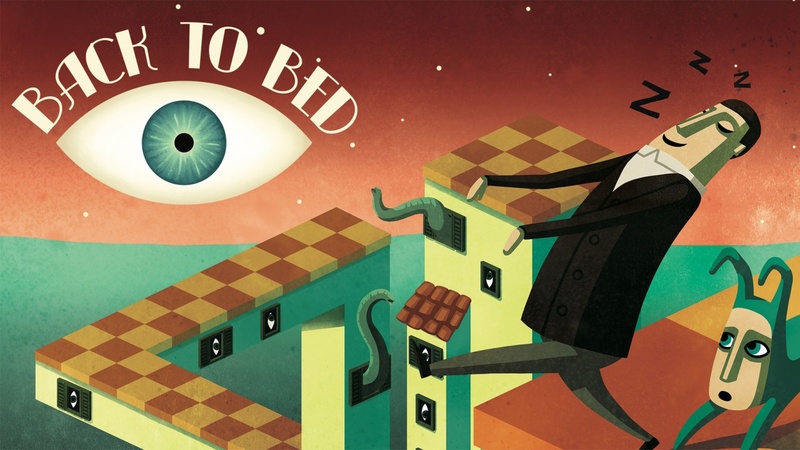 Back to Bed is making its way to Switch on April 11, publisher 2Awesome Studio and developer Bedtime Digital Games have announced. 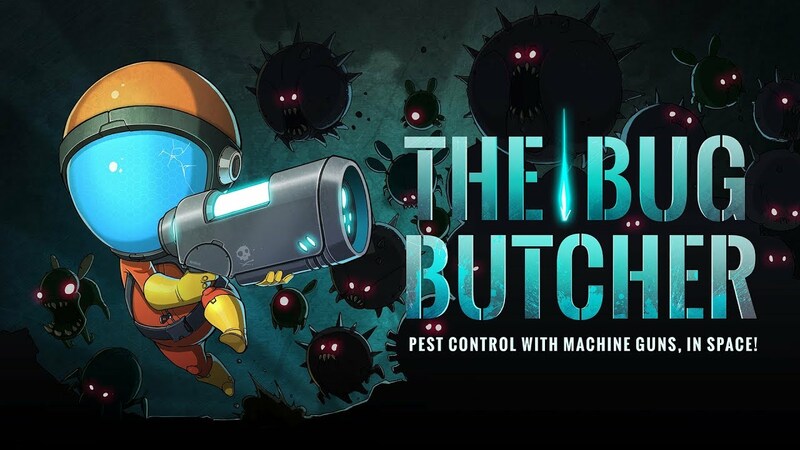 2AwesomeStudio published a launch trailer for the new Switch eShop game The Bug Butcher. View the video below. The Bug Butcher is due out on the Switch eShop tomorrow. For a look at some footage, check out the video below. 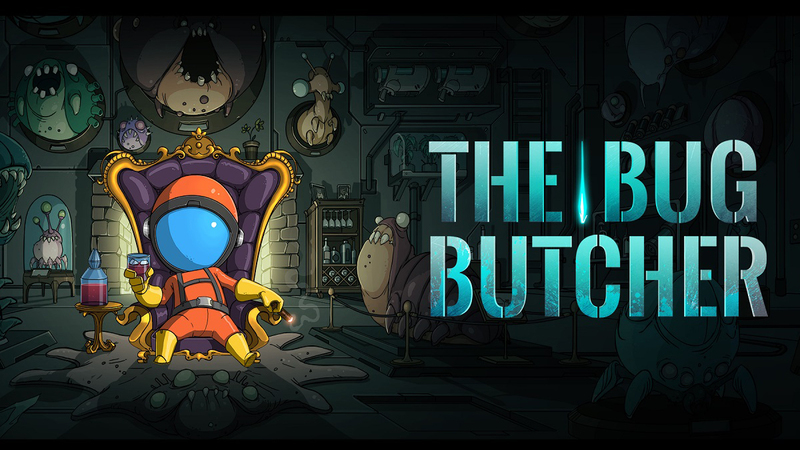 2Awesome Studio has announced a parntership with Awfully Nice Studios that will see the release of The Bug Butcher on Switch. This will be 2Awesome’s first effort as part of its new port and publishing plans. 2Awesome Studio worked with Play-Asia on a new limited edition for Dimension Drive on Switch. We’ve included an unboxing video below that shows off its full contents. Pre-orders are now live for the physical version of Dimension Drive. Along with a standard release, a limited edition is being prepared. Only 3,000 units will be produced worldwide. 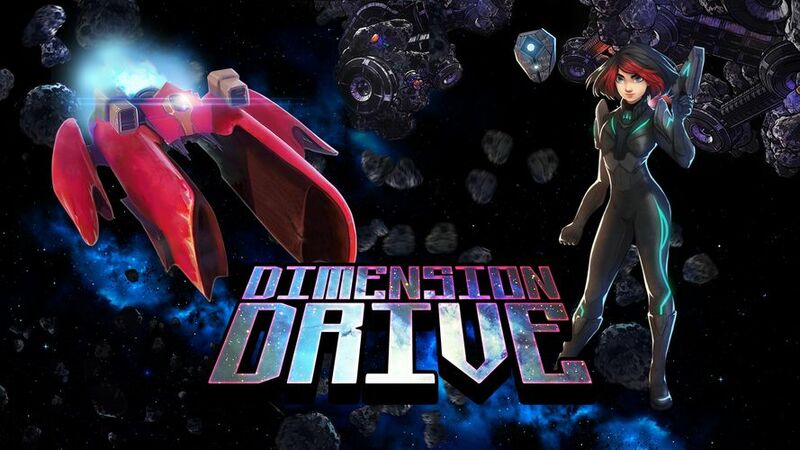 2Awesome Studio released a new update for Dimension Drive on Switch today, adding in new content and improvements. In terms of what’s new, online leaderboards and a new ranking system are in. Dimension Drive also now has improved collision warning, improved graphics, better contrast (foreground vs. background), improved performance, and a new logo. Next week, Dimension Drive will be added to the Switch eShop. Get a look at some footage in the video below. 2Awesome Studio has set a release date for Dimension Drive. 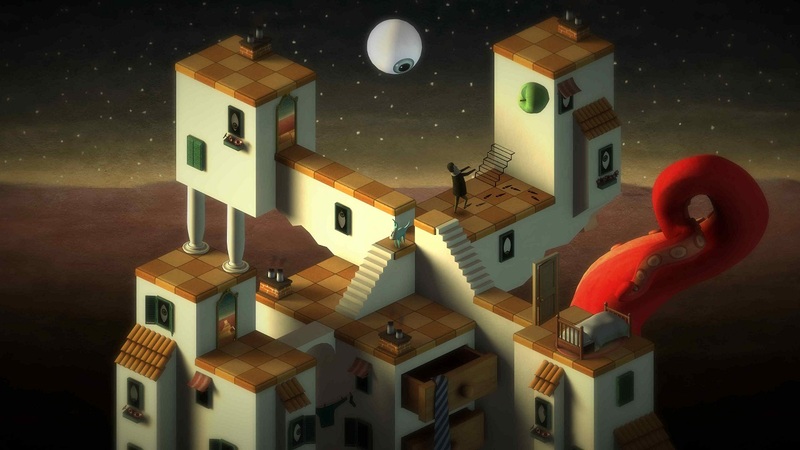 On Switch, the game is slated for December 7. For those unaware of Dimension Drive, the game is a “unique teleportation supercharged shoot’em up”. We have more information and a trailer below.